Saturday is officially voting day and we want to make sure that the next government is as committed to health care as we know you are. 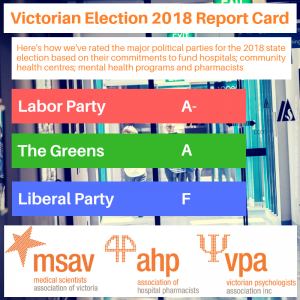 That’s why we’ve reviewed the health policies of the major parties and in reviewing the policies we took into account their official platforms, their media releases and their recent statements about healthcare. We also looked at what they promised at the last election and how they advocated for healthcare since the last election. We know that when the LNP were last in government funding for public health stagnated. Given that there have been no substantial announcements made by the Liberal Party; we should assume that funding for healthcare will not be a priority. Under the LNP there was no additional funding put into public health and they outsourced vital clinical services. When we considered the positions put by Labor and the Greens we found a commitment to healthcare, making access a priority and additional funding for essential health services. It says a lot about the LNP’s priorities when they refuse to detail how they’ll make Victorians health better while attempting to grab headlines with ‘announcements’ but no clear signs about how they will implement their announcements. 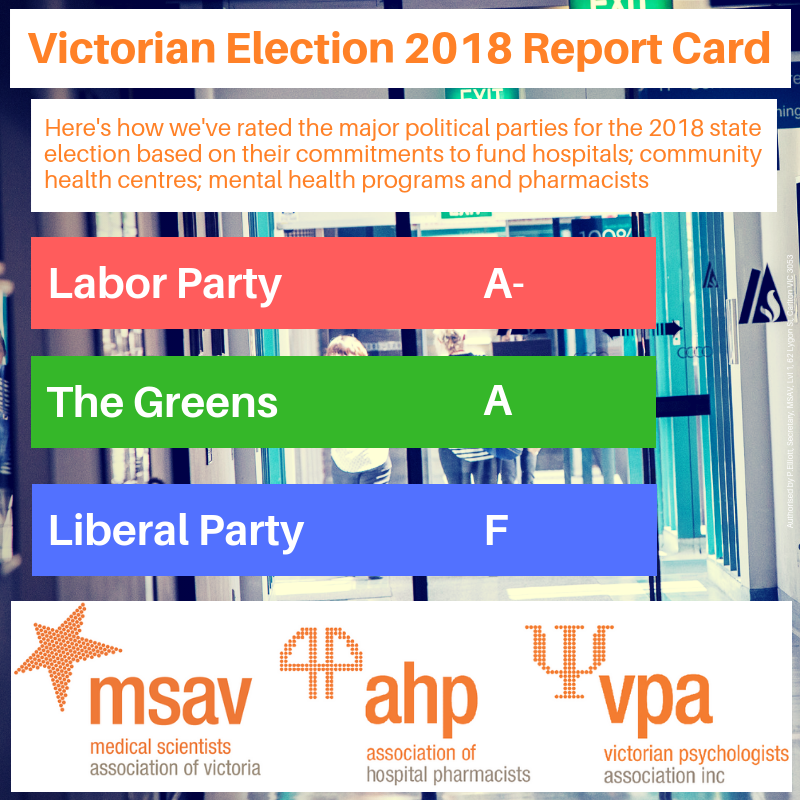 They haven’t committed to increasing funding for public health, hospitals or community health centres; they haven’t committed to increasing funding to better deal with the mental health needs of Victorians; and they haven’t committed to increasing pharmacist numbers to handle increasing workloads, responsibilities and demands. They haven’t committed to build any new hospitals or expand the community health network. The Liberals are expecting Victorians to be fooled by their late announcements about health which do not address the growing healthcare demands and needs of Victorians. If anything the Liberals are again attempting to short change us on healthcare and hoping we won’t notice. That’s why it’s absolutely vital that this election is the health election so if you haven’t yet voted during the early voting period, make sure you think about your vote and put the Liberals last.